There are plenty of new reveals just around the corner with the New York Auto Show. Mopar and Jeep have come together to put out six new Jeep concepts that’ll be on display at the event. 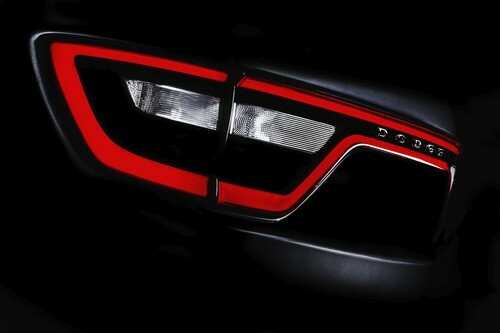 Dodge is also teasing auto-enthusiasts prior to the happening with the new 2014 Durango. All that’s been shown so far is the tease of a taillight design, but that hasn’t stopped anyone from speculating on what to expect. Not exactly a tough conclusion to come up with from the fact that the mission statement from Dodge is about being ahead of the pack in auto technology. 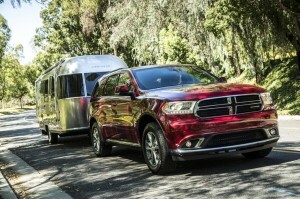 The Durango incorporating the popular Uconnect system seems like a given with how positive the feedback from critics and drivers has been. A real question to wonder about is if Durango will be having a brand new piece of tech to go with it. Until the New York Auto Show, it’s all just guessing. There were some rumors going around the web that February might be the first month in a long while that sales for Chrysler would be down. Now that the month is over with and we can look at the numbers, looks like it’s not quite time for disappointment. Thanks in large part to Dodge, Chrysler sales a sales boost for the month of February. The big star of the show is the Dodge Dart. While it’s had a harder time getting out of the gate than the company would prefer, February may be a sign of things improving. The Dart had the best sales month since it was introduced last June. Looks like the speculation on when this sales streak will just have to continue. Everyone’s been waiting for the drop for months. I think the attention shift should be that buyers are preferring quality in their car purchases and that’s why Chrysler has reigned. Bayside Chrysler Jeep Dodge operates in the Queens area and is easily accessible to auto buyers in the New York area. View our new and pre-owned inventory online as well as our parts and service specials. 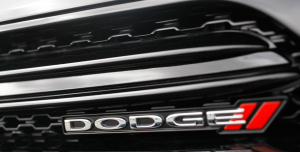 Like us on Facebook and follow us on Twitter for more Dodge news and monthly offers.